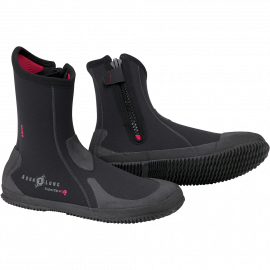 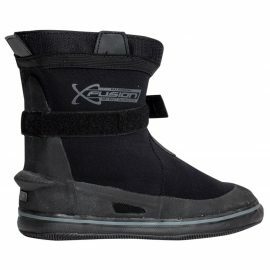 Fusion Boots have been designed to mate with any Fusion Drysuit model. 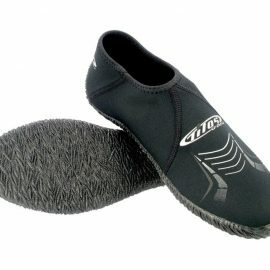 Great for recreational paddling, SUP or beach-combing. 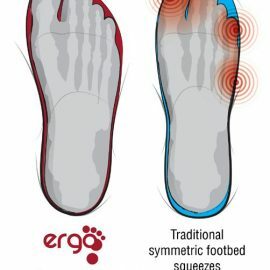 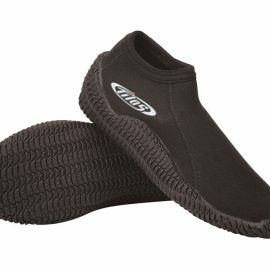 Ergonomically shaped and offers exceptional fit, comfort and warmth. 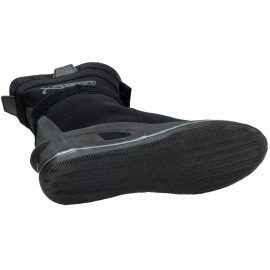 Keeping your feet protected from cold is essential for overall warmth, your mother told you so didn’t she? 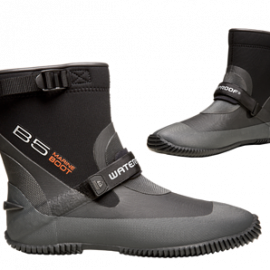 Waterproof keeps Mom and your feet happy by offering a boot range that is built for extreme conditions. 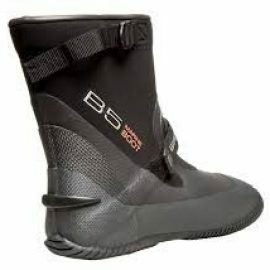 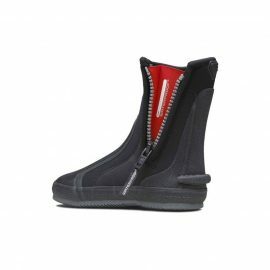 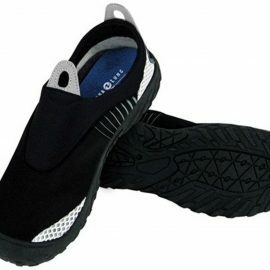 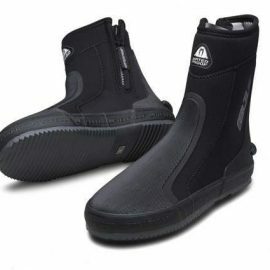 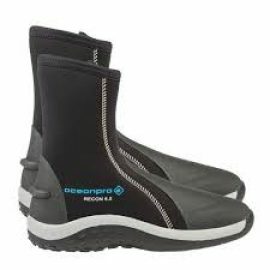 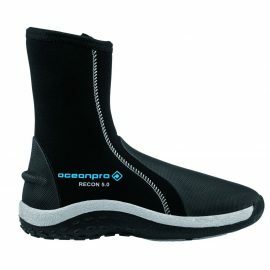 An insulated boot for drysuits with socks. 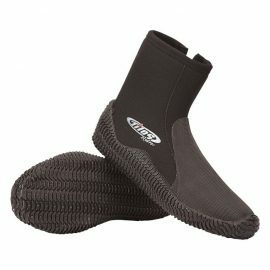 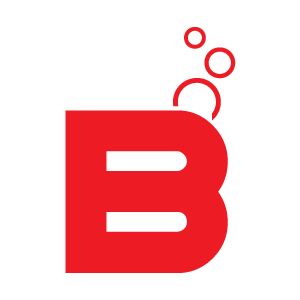 Great for diving and snorkeling.